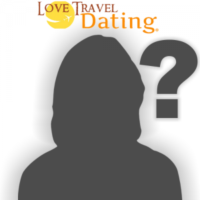 The dating profile we bring you today is that of a gorgeous 26 years old woman from Merseyside. 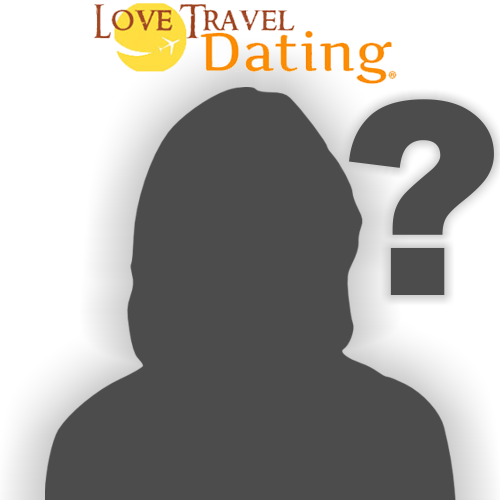 She loves travel and adventure, she seeks similar minded man for a date with the hope of a long term relationship. Please read loz’s profile below and contact her if you are the kind of man she is looking for. Other interests enjoyed by Loz includes Movies, Restaurants, Pubs/Clubs, Reading, Travelling and Keep Fit.